Home - 2019 - March - What happens in Vegas? Only three weeks to go until ISC West! Are you ready? 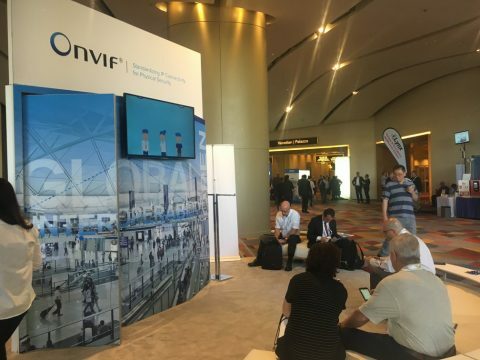 ONVIF is is pleased to once again be part of this event, one of the world’s largest gatherings of security professionals and technology, and bring back the popular ONVIF Lounge, Booth L0, located in the lobby of the Sands Convention Center. 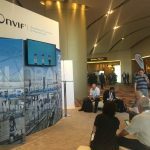 Please stop by for some relaxation, recharge your mobile device at our many charging stations and catch up on the latest updates from ONVIF. 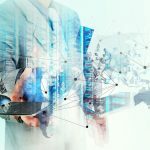 For a deeper dive into standards and interoperability, ONVIF will also be taking part in a panel discussion “Driving the Future: How Interoperability Standards in Access Control Can Enable Smart Building Success.” Through this session, panelists Bob Dolan, Director of Technology, Anixter; Per Björkdahl, Chairman of the ONVIF Steering Committee and Bryan Montany, principal analyst, IHS Markit’s Access Control Intelligence Service, will highlight the importance of an open platform approach as a building block for future IoT functionality by discussing the role of access control systems within a smart building environment. The panel is part of SIA Education@ISC, the Security Industry Association’s educational programming at ISC West. Stop by Sands 101 on Tuesday, April 9 at 1:30 to check it out! Along with ONVIF, there are nearly 90 ONVIF member companies in attendance, ranging from founding members to new members. 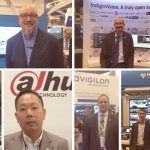 We encourage you to look for the ONVIF logo scattered around the show floor, and stop by their booths to learn more about how interoperability has benefitted their business and, in turn, their customers. 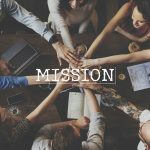 If you can’t make it to Las Vegas, stay tuned to our social media channels for up to the minute reports from ONVIF, our member companies and others at the show.